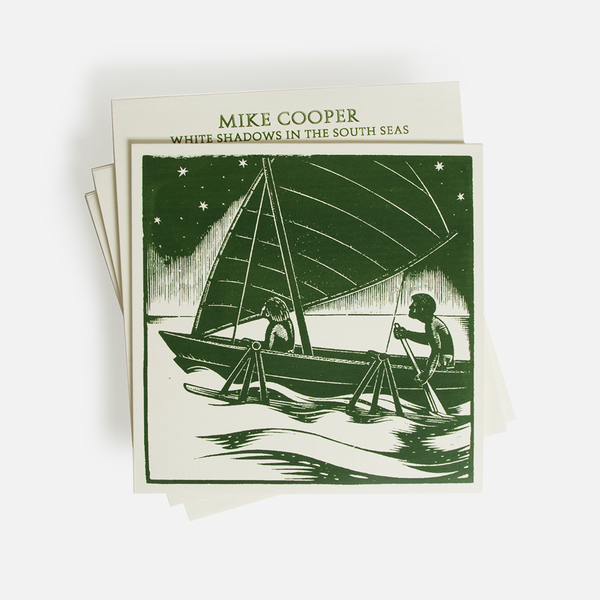 Gorgeous longform work from veteran English experimentalist Mike Cooper capturing the balmy climes of Oceania aboard his slide guitar on 'White Shadows In The South Seas'. It follows his ongoing aural expeditions to this region since the late '80s and could be considered a direct descendant of his celebrated 'Rayon Hula' album and 'Beach Crossings - Pacific Footprints' commission, transposing a long and potted history of blues and avant guitar experience to a dreamy, distant headspace coloured with rich tropical rhythms and field recordings. 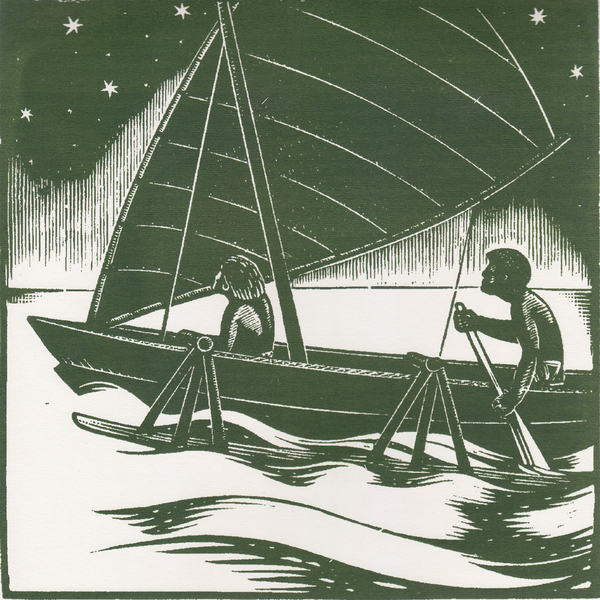 If you've previously encountered Mike's work then you'll have some idea of what to expect. But, if not, you're in for a treat. For a fraction of the cost of a return flight to Tahiti, we're bathed in serene (but certainly not boring) scapes tinged with a sweetly classic sort of psychedelia and seductively involving arrangements mapping psychogeographic treks through incredibly detailed and beautiful scenery often bristling with life. 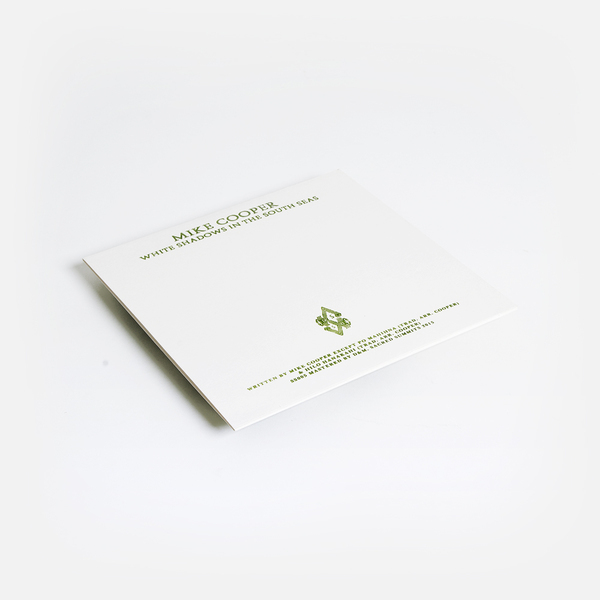 Beautiful vinyl edition now back in print, housed in a gorgeous metallic-ink screen-printed sleeve.